The humble home office space has become a serious focus for many interior designers who are realising the importance of the integration of this room in the house. A home office can be much more than a place for work. It can be an area where you can sit and relax, read and browse the Internet for fun things or even work on personal, creative projects. So how do you transform your office space into your own personal sanctuary? 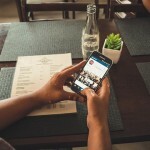 Start off by looking at the current décor in the room and the rest of your home. Think about your personal style and pull together some inspirational artworks, graphics, images or quotes that will help keep you motivated when working remotely. Have your desk facing the window if possible. There’s nothing like good old fashioned day light to get the brain functioning at full capacity. Then get some high quality, ergonomic pieces of furniture in place to ensure you’re comfortable when you work. Of course, like in any other room in the house, the lighting choices you make in your home office are really important. You want lighting that’s bright enough to illuminate your work to avoid eye strain at night, plus some ambient lighting when using the space for relaxing. Every desk needs a high quality lamp. Something that’s adjustable is ideal, so you can focus the light where you need it most. 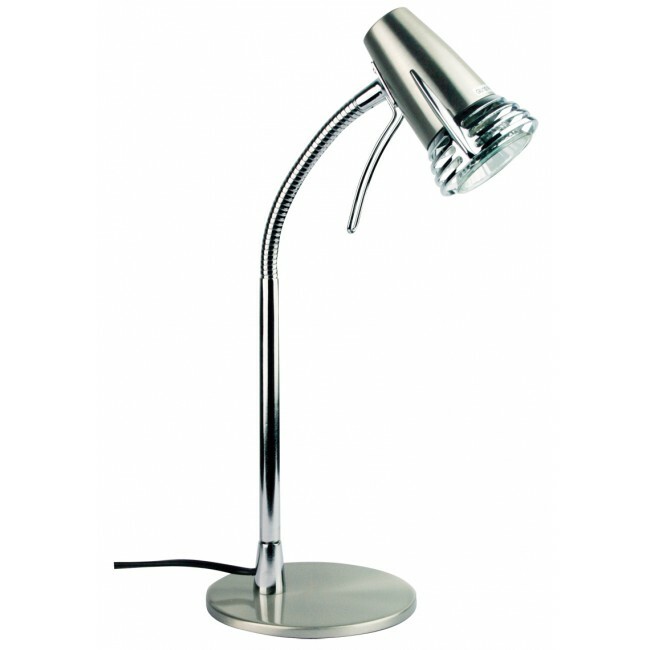 Some designer lamps not only provide adequate lighting for your office space, but they also add to the décor. 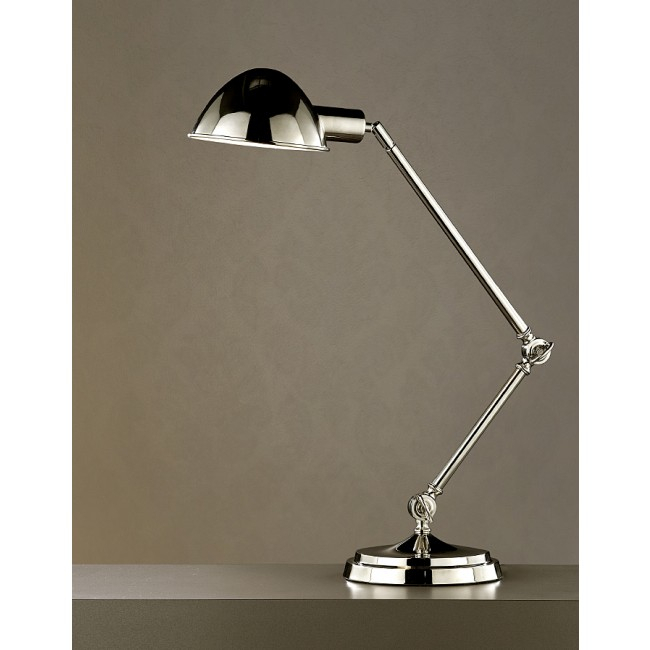 Polished nickel and brushed chrome desk lamps are popular right now. For the modern, practical person a clip on lamp with an adjustable neck might just do the trick. 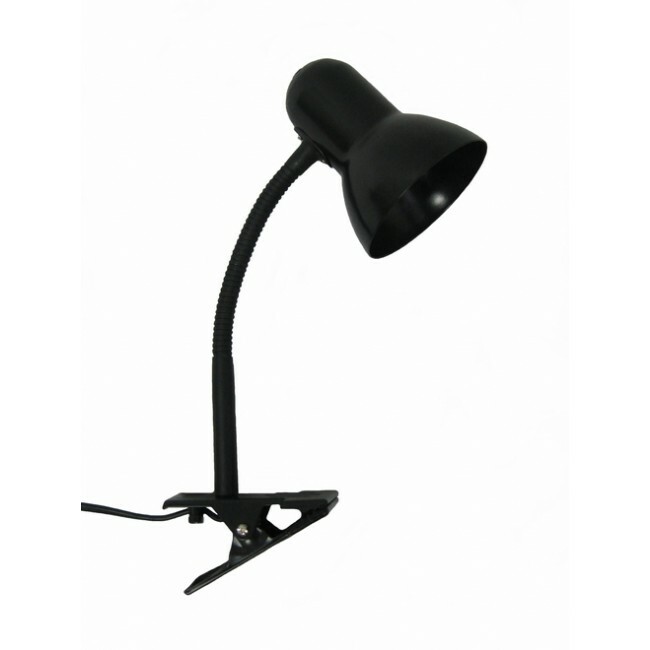 You can’t go wrong with black, and because this lamp features a clip, you can position it easily on the smallest of desks without taking up valuable space. Great for those with study nooks and sunroom work spaces. Take your office décor seriously and your home office will not only become an asset to your home, but it’ll soon become your favourite room. I love my home office, I was able to buy all new furniture for it when we moved in to our house, so I created a board of exactly the look I was going for. It was so much better then just going into shops and making a purchase and then not really liking it when I took it home. BTW I just found this Blog and I love it! Thank you Melissa, this means a lot! And as for the design board – it’s a fabulous way to really envision your plan and make certain the end result will be satisfying.